Manchester United struggled in the transfer market over the summer. Only three new signings were made, none have played on a regular basis. Jose Mourinho will be hoping to dip his toes into the water again when January rolls around. Alongside that, though, it’s key to ensure that our current key players stick around. One man being targeted is Marcus Rashford. A report from The Sun says that the Englishman is being admired by Juventus, who are keeping tabs on the attacker with a view to making a move valued at around £65million. First and foremost, it’s extremely rare to see English players take their talents abroad. Jadon Sancho is an exception to that rule, he is working wonders with Borussia Dortmund at the moment. 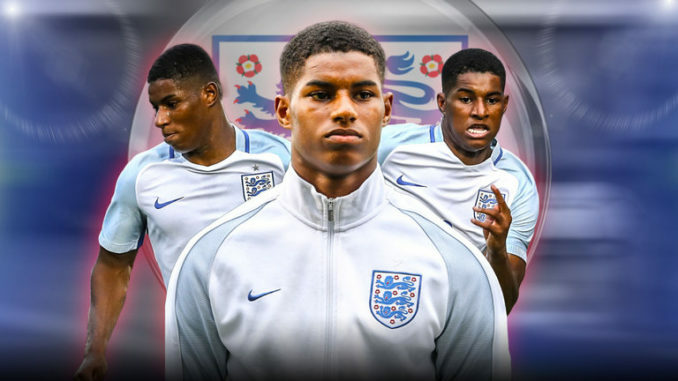 As much as I’d like to see others follow suit, I obviously hope that Rashford sticks around. He’s an immensely talented young man with the footballing world at his feet. We’re lucky to have him. With Rashford being a United fan, I don’t think we have anything to worry about at this point in time. Obviously, that may change in the future, but as of right now, I’m pretty certain he’s content with the way things are going at Old Trafford on a personal level.